In this Episode I'm joined with Chloe. We talk about the 8 weeks or so we spent in Germany before setting out on our road trip. We talk about the Van, Our first van trip, Wolfgang, Klon and Bon, Psychedelic Circus, Amsterdam, Bush Party, Kermes and a wicked techno house party. 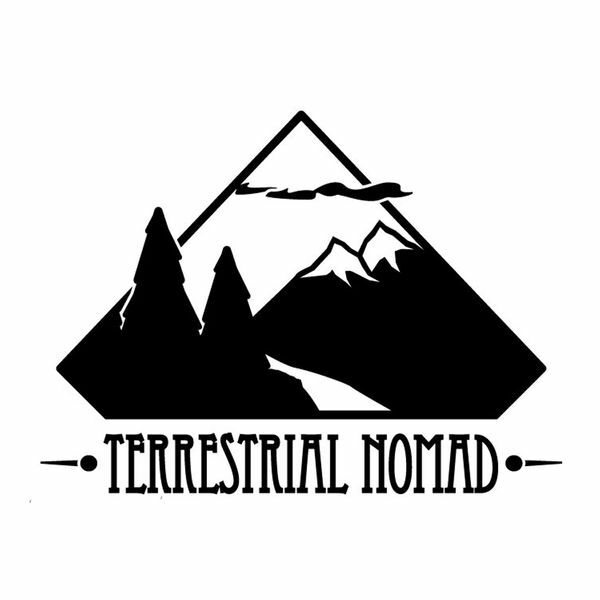 Thank you for listening to The Terrestrial Nomad Podcast.